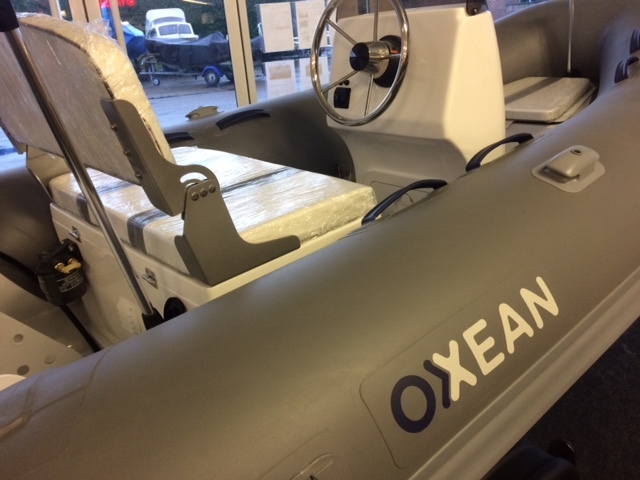 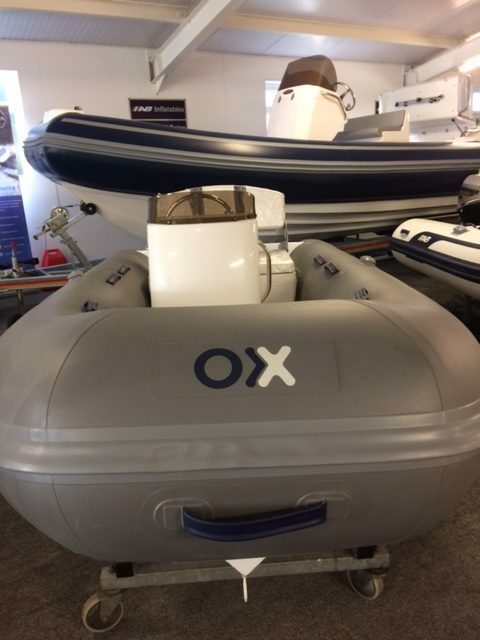 The stylish Oxxean Alumax 320 features a sport console for comfortable handling, plus ample seating and storage for guests and supplies. 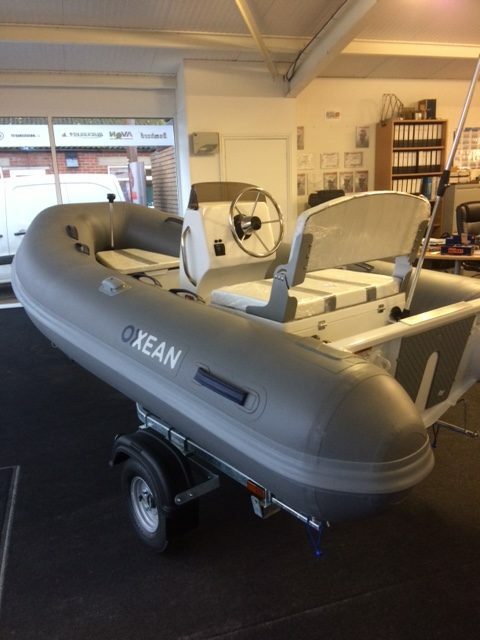 Built to the highest quality, this multi-purposing Rigid Inflatable Boat is ideal for daily use. 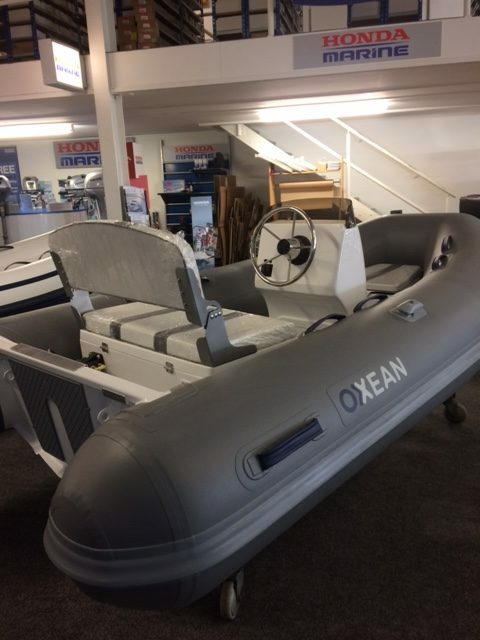 Whether the schedule includes fishing, snorkeling, sight seeing or cruising to the marina for supplies, the Alumax is always ready. 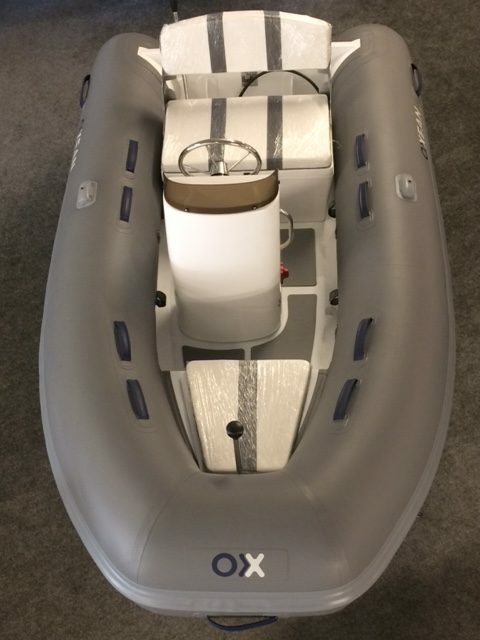 The dependable Alumax incorporates a lightweight aluminium hull, making it a versatile boat. 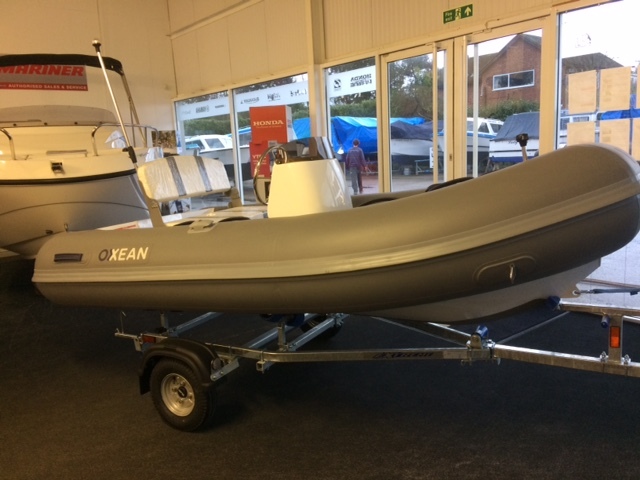 It works well with smaller lifting davits, and is easy to drag onto the beach during day trips. 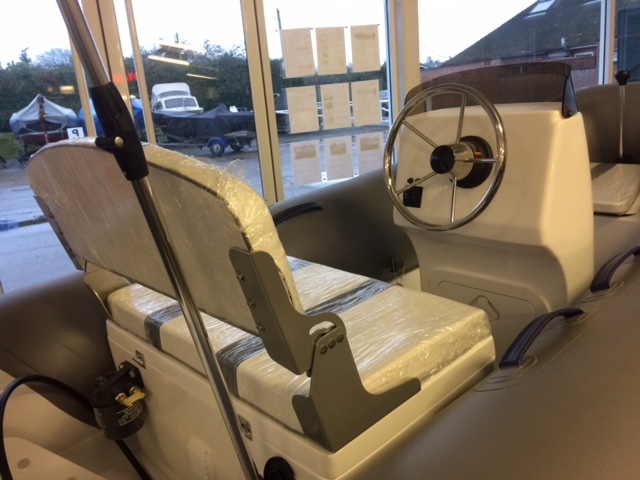 It’s design enables the use of smaller outboards, for better fuel economy without sacrificing speed. 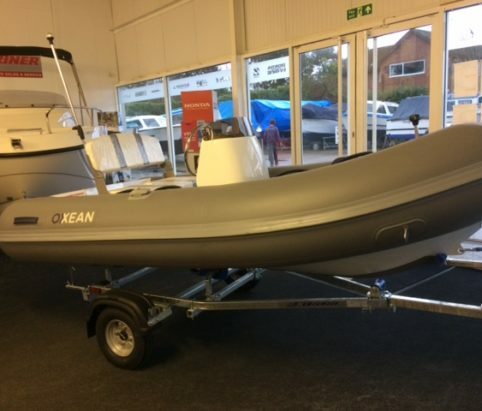 Though lightweight, the Alumax’s durable aluminium hull and stable platform empower owners to navigate along shorelines or shallow areas with confidence.